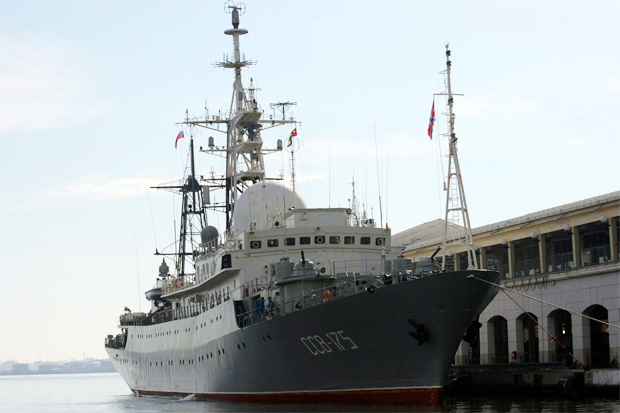 Free Beacon News <http://freebeacon.com> ~ Pentagon: Russian spy ship, tug, operating near U.S.
Now The End Begins Blog <http://www.nowtheendbegins.com/blog> ~ Russian spy ships operating off Jacksonville Florida coast, near Mayport Naval Station………………. 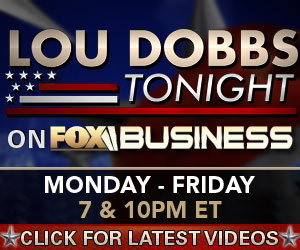 Lou Dobbs News on Fox Business [above] <http://www.foxbusiness.com> watch Lou Dobbs scheduled above or @ <http://loudobbs.com> …………………………………………. YnetNews Israel Breaking <http://www.ynetnews.com> ~ Ukraine Prime Minister: Russia seeks world war III, Washington: Moscow running out of time to defuse crisis. 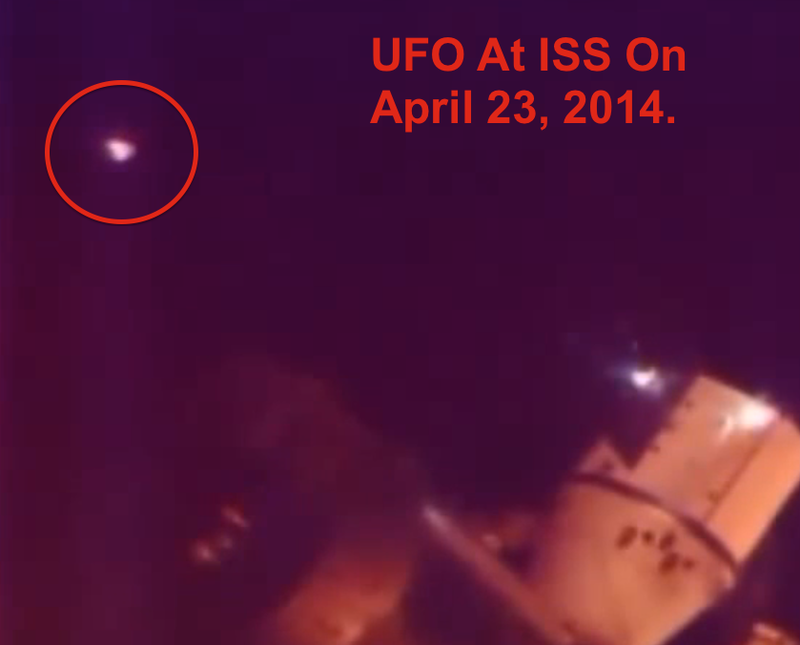 UFO Sightings Daily Blog <http://www.ufosightingsdaily.com> ~ Triangular UFO or TR-3B Craft seen on space station video-cam [above image] ……………………………………………. 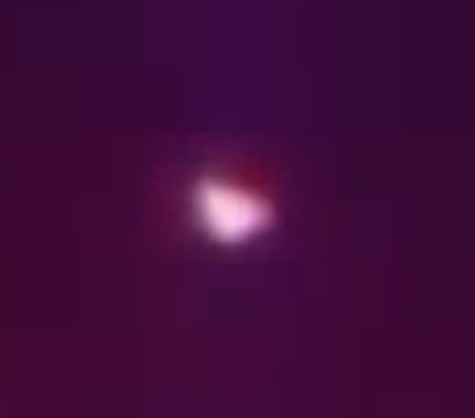 UFO Sightings Daily Blog <http://www.ufosightingsdaily.com> ~ Enlarged Triangular UFO or TR-3B Craft [above] with numerous reports of triangle shaped craft in world skies and in space, active reports, last few days…………………………………………………………………..
would you ever have believed it would come to this with Russia? That is what they used to tell us would happen when I was in the Army Security Agency. Only a few will listen . Russia and the Ukraine are probably the last places on earth I would have expected trouble to come out of –thinking their troubles were from a previous century and long-since outgrown — but I would have been wrong. God always surprises us and will have his way…The Bear of the North will have a hook in his jaw after all! Looks like the Ukraine is about to go “wild weasel”. Things there seem to have come out of left field. Who knew this could be the trigger for WW III? Missiles of October? Lord have mercy, but one October they WILL come. Would Darnette tell us her dream? Thanks for everything, Larry, and also Darnette for sharing Larry with us. So true, so true, about most folk’s still happily in la la land. Big, bad, surprise on the way. Can’t say many haven’t been warned though.